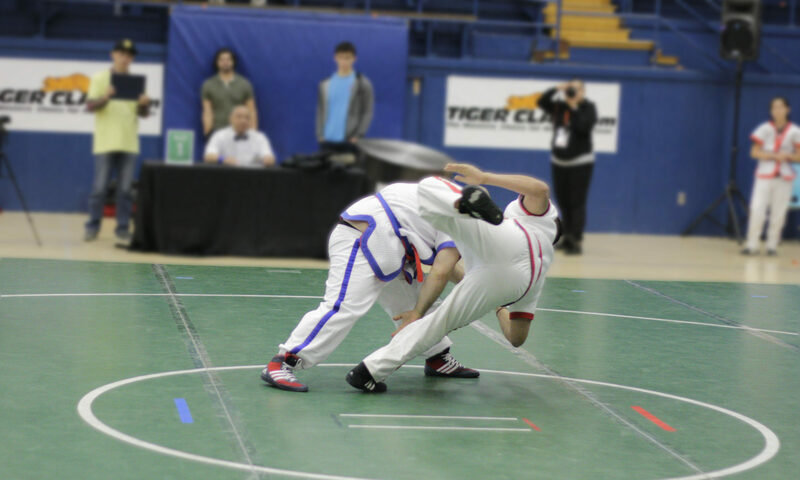 May 11, 2019: Mannheim Shuai Jiao Seminars 2019! On May 11, 2019 from 14-18 o’clock we conduct the next seminar of the series ‘Mannheim Shuai Jiao Seminars’. The seminar is directed towards people with experience in martial arts or people who want to learn Shuai Jiao but do not live in Mannheim. If you are interested, please register via Contact. Thanks and greetings! 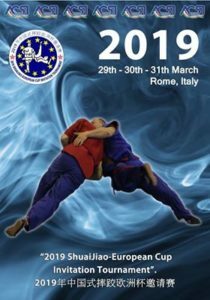 January 12, 2019: Mannheim Shuai Jiao Seminars 2019! On January 12, 2019 from 14-18 o’clock we start into the new year with the second seminar of the series ‘Mannheim Shuai Jiao Seminars’. The seminar is directed towards people with experience in martial arts or people who want to learn Shuai Jiao but do not live in Mannheim. If you are interested, please contact us via Contact. Thanks and greetings! 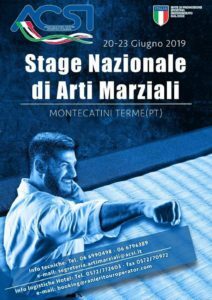 Parallel to our series of Mannheim Shuai Jiao Seminars, Antonio Langiano will also come to Mannheim! The seminar is aimed at all those who want to learn Baoding Shuai Jiao. 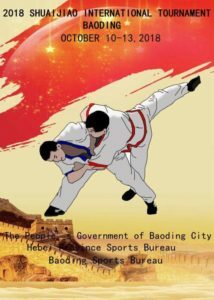 The Baoding Shuai Jiao is a military close combat system with centuries old tradition, which besides throwing techniques (摔, shuāi) also includes punches (打, dǎ), kicks (踢, tī) and lever techniques (拿, ná). 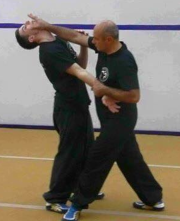 Antonio Langiano brought the Baoding Shuai Jiao (family Chang) to Europe and is the European Headinstructor. If you are interested, please register via our contact form. Thank you! November 17, 2018: Mannheim Shuai Jiao Seminars 2018! On November 17, 2018 from 14-18 o’clock we will offer the first seminar of the series ‘Mannheim Shuai Jiao Seminars’. Five to six seminars per year are planned as of 2019, always Saturdays from 14-18 o’clock. The seminar is directed towards people with experience in martial arts or people who want to learn Shuai Jiao but do not live in Mannheim. If you are interested, please contact us via Contact. Thanks and greetings!